Red Arrows Official flying suit - spacekids - space toys, dressing up costumes, kids spacesuits, astronaut food, cool space stuff! 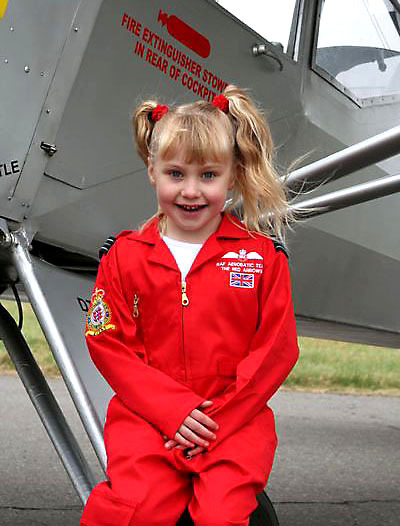 Official Red Arrows merchandise, this great flying suit is modeled on the Red Arrows display team's distinctive red flight suits. Logos embroidered directly onto the sleeves and on the left breast. Velcro adjustment for the waist, cuffs and ankles. Features a pen holder on the left sleeve, knee pocket on right leg, and RAF Rank slides on the epaulettes.